"..because we shall strive to bring democracy also to enterprises, not only to governments.."
The EDC initiative carries out “action-research”. 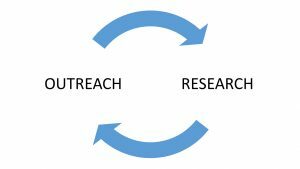 This approach requires the close interaction between researchers and “real world” practitioners, in order to carry out “outreach-driven research” as well as “research-driven outreach”. The EDC initiative aims to reinforce such a virtuous circle of “learning by doing” in the context of international rural cooperation, based on the “Cooperative Life Cycle Framework“. The latter provides a method of deciding when to selectively apply the multiple and seemingly unrelated and conflicting theories of collective action formulated by rural development and agribusiness researchers. 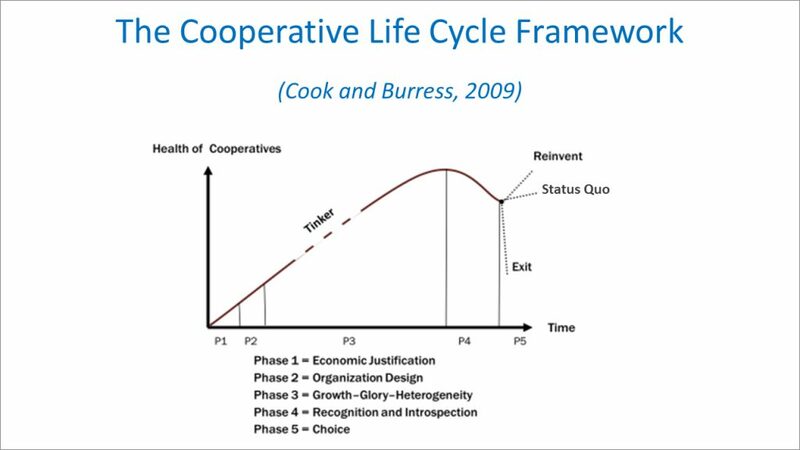 Such a dynamic framework allows to explain the organizational problems typically faced by rural cooperatives as they move through their business cycle. And therefore it can be used to suggest actions that decision-makers may take to evade and confront the rise of frictions and factions within their membership, affecting overall “cooperative health”. This framework stems from two decades of research on rural cooperatives worldwide, which highlighted that increasing heterogeneity in members’ preferences, under vaguely defined property rights, results in sub-optimal cooperative health. 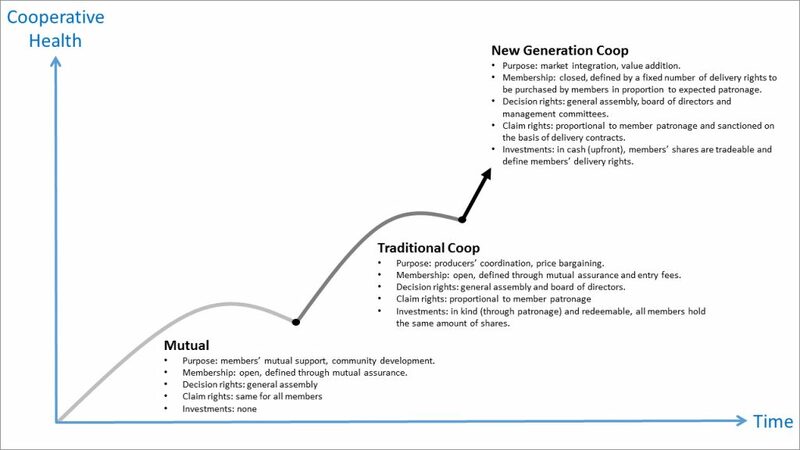 Its overarching message is that decision-makers that can envision the dynamics of cooperative growth are in a unique position to define and adjust (or tinker) the purpose and rules of collective action, in such a way to evade and confront divergence in members’ preferences and related organizational problems. The Life Cycle Framework is applied under the EDC initiative in order to train and coach current and future cooperative leaders, managers and service providers; as well as to produce research for influencing relevant policy and law making processes. By doing so, the EDC initiative aims to promote and facilitate organizational change and the rise of “New Generation Cooperative Models“, across the developing world. 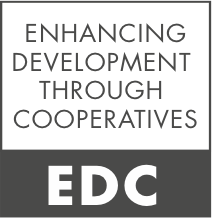 The EDC initiative also promotes and facilitates the rise of New Generation Cooperatives through research and outreach efforts geared to mobilize the necessary equity investment for adding value to production and fostering smallholders’ entrepreneurship. The Graduate Institute of Cooperative Leadership (GICL) at the College of Agriculture, Food and Natural Resources, University of Missouri (CAFNR-MU). GICL has been supporting agricultural cooperatives in the USA and other parts of the developed world (EU, Australia, New Zealand, etc.) for 40 years, through both research and outreach activities. Today, several among the most important US agricultural cooperatives consider the GICL summer school as a compulsory training program for all their leaders and managers. CAFNR-MU also leads an outstanding network of international researchers and students involved in agricultural cooperation.